A light at the end of the sanctions tunnel appeared late last week for embattled Russian Federation aluminium smelter U.C. 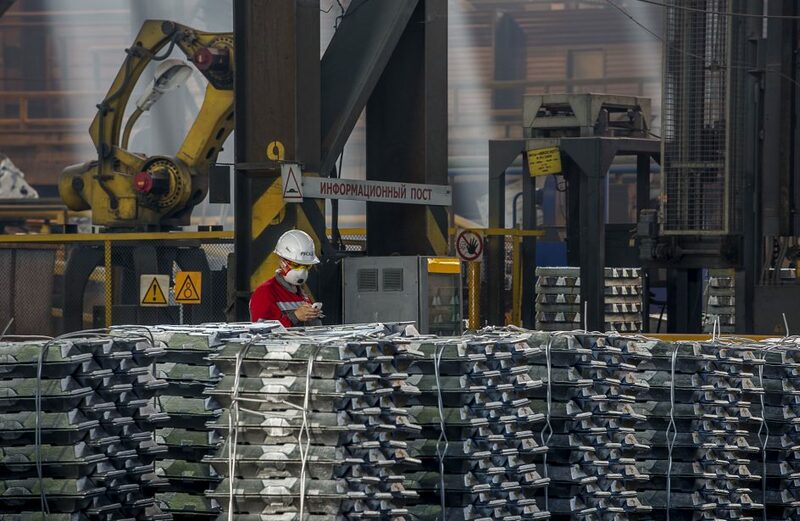 Rusal in the form of comments made by United States Treasury Secretary Steven Mnuchin noting the Trump administration’s openness to removal of the company from its sanctions list. Speaking in São Paulo, Mnuchin was on the continent for G20 meetings later that weekend. “The company has approached us on certain de-listing issues (from the Specially Designated Nationals List),” explained Mnuchin. “I’m not going to go into the exact specifics of what those proposals are and where we stand on them, but, yes, if we can find an acceptable solution, that is our objective,” he continued. Rusal found itself subject to serious sanctions by the United States government this spring after the United States Treasury Department levied punishments against Oleg Deripaska and 8 of his companies in April. Treasury named them among a handful of other individuals and firms whom they allege of having been engaged in “malign activities” around the globe in the recent past, including allegedly meddling in the 2016 presidential election that brought Donald Trump to power. The sanctions enacted have gone hand-in-hand with the Trump administration’s blanket aluminium tariffs in sending the global aluminium market into a tumult. Though sanctions on firms still engaging in business with Deripaska’s companies were to follow only weeks after the initial levying of sanctions, a myriad of global companies ultimately persuaded the United States government to relent, pushing back such sanctions to mid-October. In the interim, Deripaska and Rusal have been coordinating to divest his ownership in the firm to levels that would meet with the approval of U.S. regulators.